Hello! 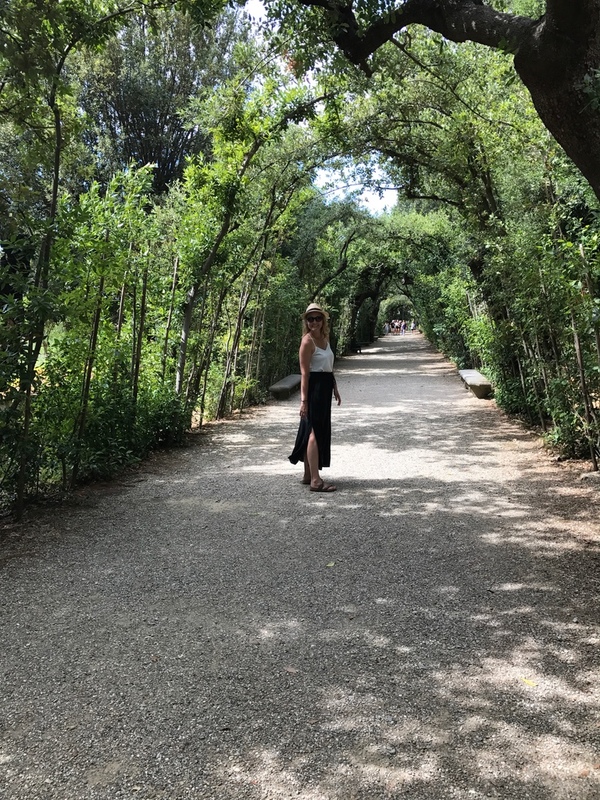 My name is Kristen and welcome to my blog! I am a Registered Dietitian in Harrisburg, PA. I graduated with a Bachelor of Science degree in Nutrition/Dietetics from Indiana University of Pennsylvania (IUP) in May 2015. 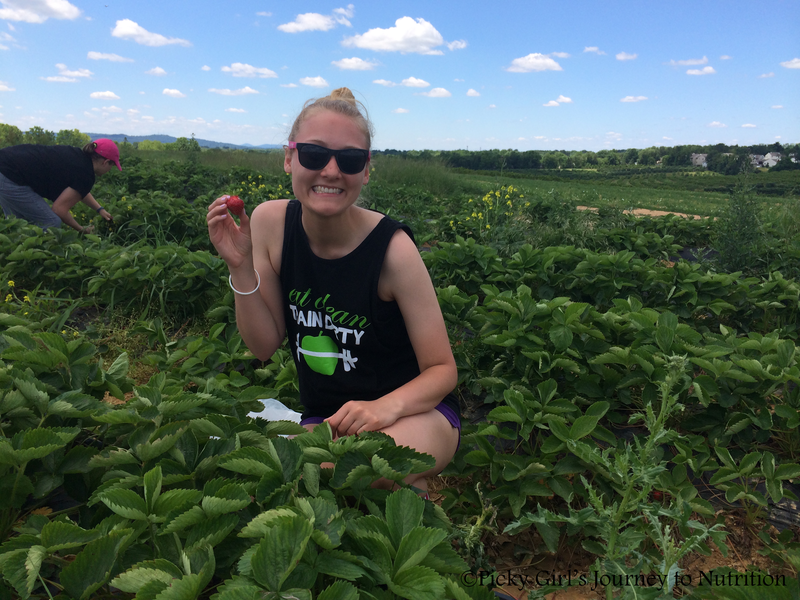 In August 2015, I returned to IUP for my dietetic internship. I earned my Master of Science degree in Food and Nutrition from IUP in December 2017. My overall goal is to help people live longer and healthier lives! It was during my sophomore year (a nursing major at the time) that I fell in love with the world of nutrition in my “Intro to Nutrition” course! That same semester I decided to change my major and it was one of the best decisions I have ever made. Ever since then I have become more experimental in the kitchen, because I believe that cooking is a big part of nutrition. As the saying goes, “you are what you eat!” A few years ago, I decided to create this blog to share some healthy & yummy recipes that I find as well as nutrition related experiences along the way. I chose to title my blog “A Picky Girl’s Journey to Nutrition,” because I have always been characterized as a picky eater. After becoming a nutrition major, I decided that it was time to branch out. So, this blog has become a way for me to document my journey to make my diet more nutritious as well as my adventures of trying new foods. You may have noticed that I have a page called cupcakes and might be thinking to yourself that they aren’t healthy. My theory is that as long as you eat things in moderation it is okay to have something like a cupcake every once in a while. You need to treat yourself sometimes!!! And one of the things that I love to treat myself with is indeed a cupcake! I love to bake and create fun things with them! So, most of the time the recipes that I share are healthy but I may slip in something like a cupcake every now and then. If you have any questions or comments, feel free to comment on any post that you would like or you can e-mail me at krisvw8@gmail.com. I will try and answer your questions to the best of my ability but please remember that I may not have all the answers! Keep in touch by following me on Pinterest, Instagram, or liking my Facebook page. You can also enter your e-mail address in the box on the right sidebar to receive email updates! Thanks for reading my blog; I hope you enjoyed it! P.S. All recipes are my own creations unless said otherwise. Please if recreating or copying my recipes share a link to my original post. Please do like I do and give credit where credit is due. Thank you in advance!